Walter Dell Moss Hattabaugh Jr. Photo: Riverside County Sheriff’s Dept. 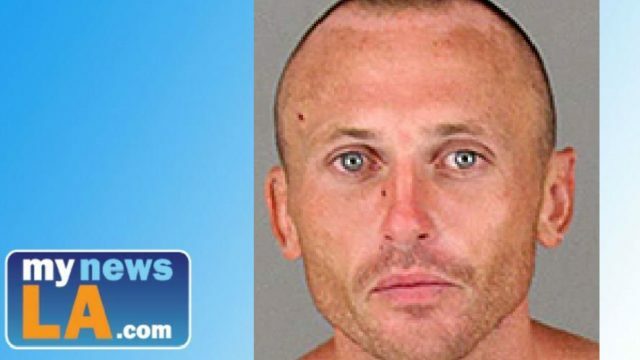 A convicted felon allegedly attacked a landscaper in Lake Elsinore Friday, then fled across an elementary school campus with deputies in pursuit, prompting a brief lockdown of the campus until he was arrested. 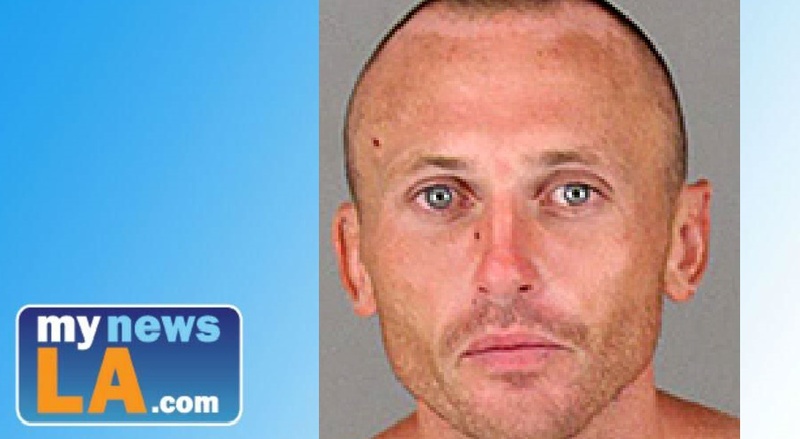 Walter Dell Moss Hattabaugh, 34, of Lake Elsinore was booked into the Byrd Detention Center in Murrieta on suspicion of misdemeanor battery and trespassing. He posted a $2,500 bond and was released hours later. According to Riverside County sheriff’s Sgt. Luke Torres, about 9:20 a.m., Hattabaugh got into a confrontation with a city contractor on cleanup detail in the 1800 block of Lakeshore Drive. Torres did not specify the nature of the conflict but alleged that the suspect became physical with the victim, whose identity was not released, then attempted to leave the area. 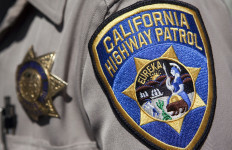 Deputies arrived moments later and spotted the ex-con, who took off running toward Railroad Canyon Elementary School on Mill Street, just west of Interstate 15, Torres alleged. He said Hattabaugh was apprehended within seconds, without injuries to himself or deputies. 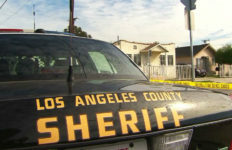 All students in the school were directed to remain in their classrooms until the all-clear was given by sheriff’s officials. The landscaping contractor was not hurt. According to court records, Hattabaugh has prior convictions for possession of controlled substances, assault with a deadly weapon and elder abuse.